Eyesight. It’s a physical sense many of us take for granted. Not the Amway Opportunity Foundation. Since 1999, the Amway Opportunity Foundation (AOF) in India has dedicated many of its CSR efforts to the domain of the visually challenged. 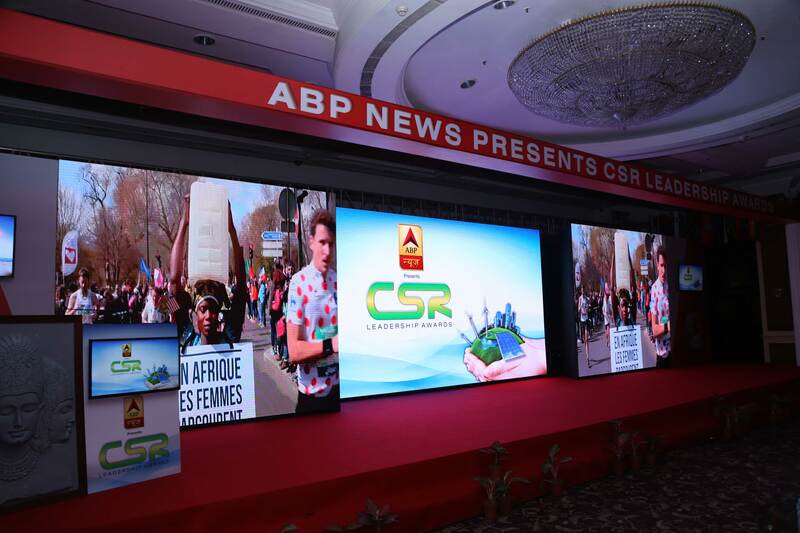 This past week in a ceremony held at Taj Land End, Mumbai, AOF received an ABP News – CSR Leadership Award in the category of “‘Support and Improvement in the Quality of Education.” The event was organized by World CSR Day. The award was presented to Amway by Dr. Dennis Reina & Dr. Michelle Reina, co-founders of Reina (trust building consultancy). 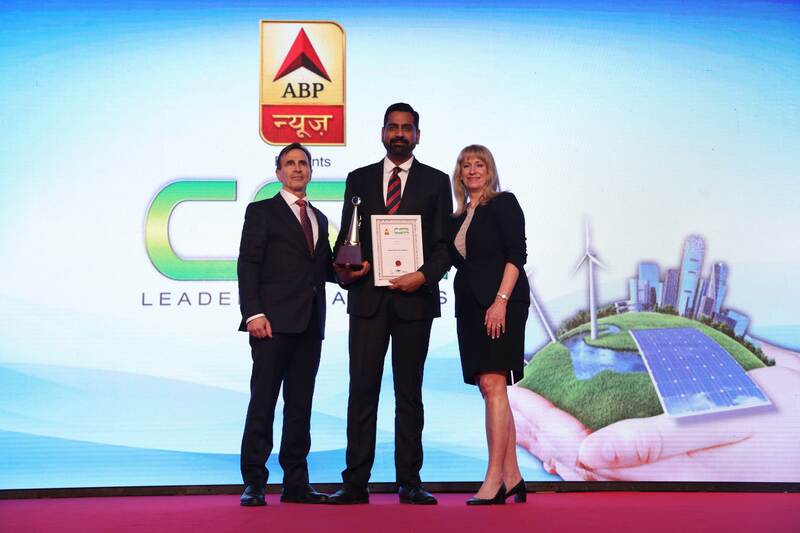 On hand to receive the special award for AOF was Sandeep Prakash, sr. vice president, west & south, Amway India. In 2016, the AOF worked with more than 33 non-governmental organizations (NGOs) in India. The projects varied but the impact was great, influencing more than 32,000 individuals. A majority of the key projects focused on the visually impaired. These included setting up 32 braille libraries that serve 11,000 children, digitizing educational material for the National Institute of Open Schooling, as well as select graduate and post-graduate educational material for Delhi University, Mumbai University and Hyderabad University. More than 7,000 students received materials in a format they can now comprehend – many for the first time. It’s quite clear that the Amway Opportunity Foundation doesn’t take vision for granted, and as such, remains dedicated and committed to helping all people live better lives.